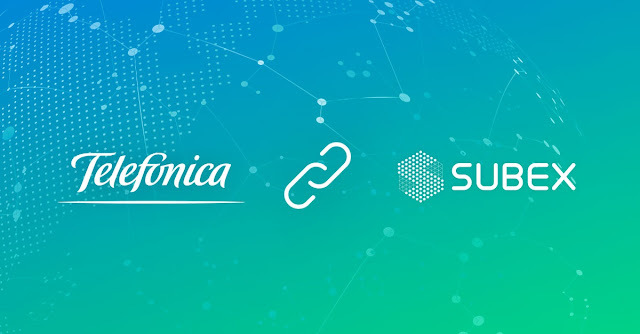 “We are excited to partner with Telefónica for enabling Subex’s industry leading ROC Fraud Management Solution. In the process of undergoing digital transformation, organizations today foresee emerging threats and newer frauds, due to which customers are demanding real-time and proactive fraud management solutions. This partnership is an important step to make our customers more successful in the years to come with the power of cloud whilst they transform themselves for the Digital Journey ahead” said Surjeet Singh, CEO & MD, Subex Limited. “We are delighted with our partnership with Subex, a global leader in managing fraud in the digital world. Compared to traditional solutions, the enablement of FMaaS will ensure much faster deployment times, providing far more flexibility, easier access and agility, to our business operations. Subex’ capabilities together with ElevenPaths’ expertise in the development, deployment and operation of antifraud products and services across the world, will enable us to deliver customized Fraud Risk & Business Resilience though a best-of-breed Adaptive & Convergent Fraud Risk Management Solution. This, in turn, will help our customers deal with fraud risks more quickly and effectively”, said Pedro Pablo Perez García, CEO of ElevenPaths. »Download the informative notice: "Telefónica and Subex sign a global framework agreement to provide a disruptive FMaaS solution".